The Nvidia Shield TV is our Editor's Choice as a Plex client device and a legal Kodi box. It's the best 4K streaming box available, and sports smart home use with its SmartThings USB hub and Google Assistant integration. But a major component of the Shield TV is its ability to play games. While the Shield TV is capable of playing ROMs using emulators, it packs the power to bring PC games to the living room. 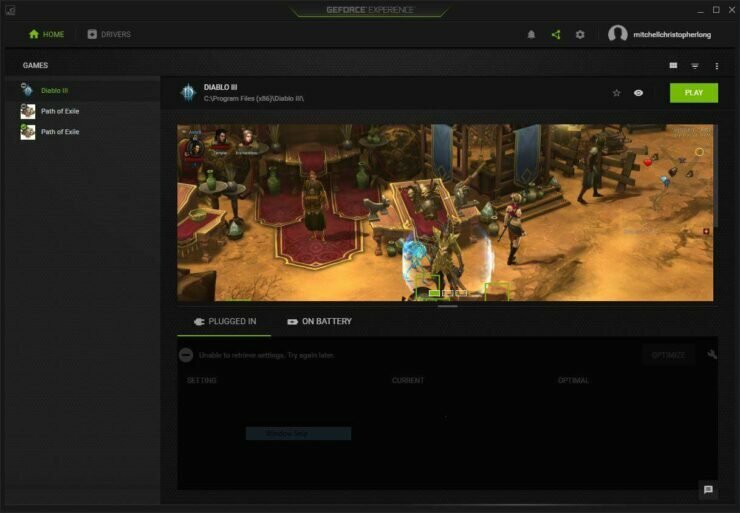 Learn how to stream games to Nvidia Shield TV using Nvidia GameStream. 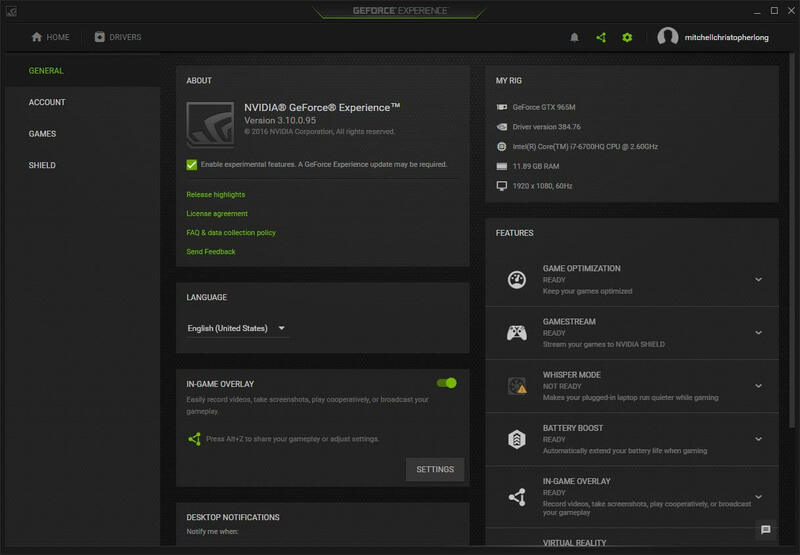 Next, with GeForce Experience installed, launch the software. Here, you'll need to create an account. After you've launched the software and made an account, log in. 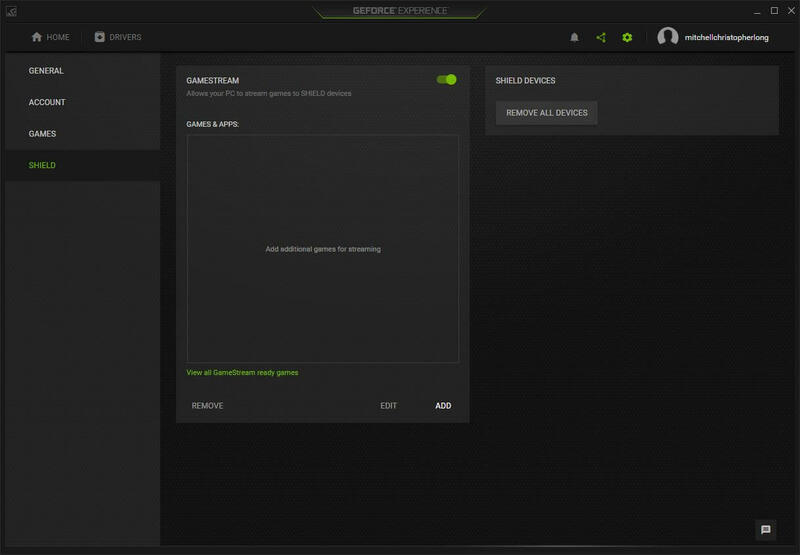 After installing GameStream and creating an account, it's time to enable GameStream. Click on the cog wheel in the top right hand corner of the screen. Once on the settings page, click the Shield tab. Then, toggle GameStream to on. With that step completed, we're almost ready to use GameStream with Shield TV devices. On your Shield TV, open the Shield Games app and select My Library. 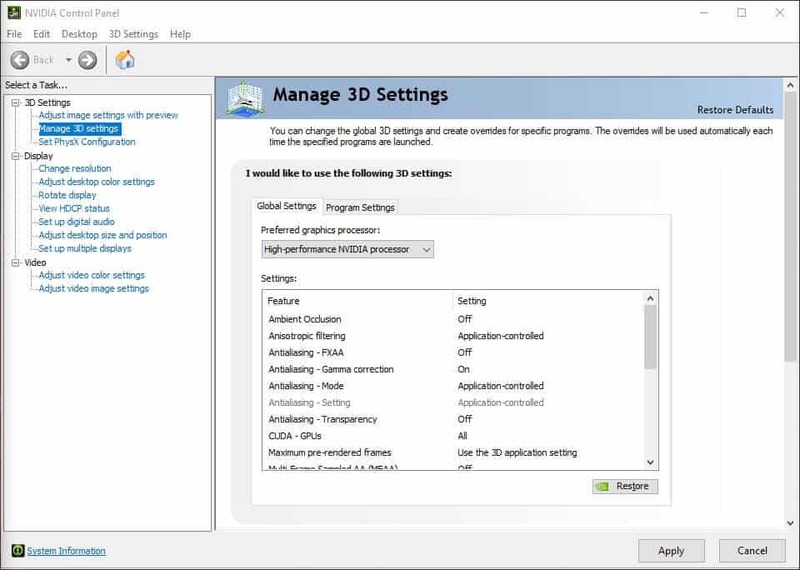 Then, click the Set up GameStream option. You'll be prompted for your login. After entering that, you should be able to stream games over your network from a compatible PC to a Shield TV. While the process is pretty straightforward, there are a few items to note. 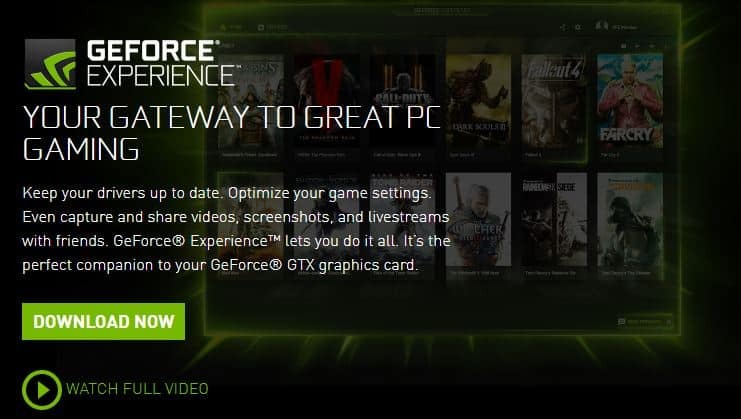 As I mentioned, I'd strongly suggest running either your Shield TV, PC, or both off of a hardwired connection. This ensures that your network isn't bogged down with the traffic of heavy network streaming. Notably, this method for how to play PC games on Nvidia Shield TV set top boxes works with both desktop and laptop hosts. But for those with switchable graphics, you might encounter an issue. 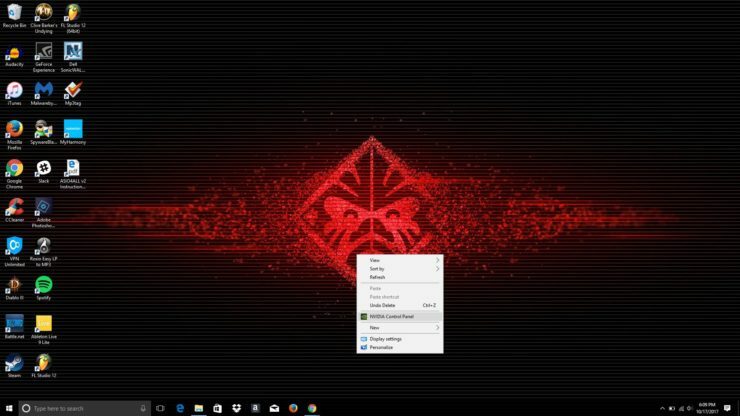 On my HP Omen laptop, outfitted with an i7 and GTX 965m, some games launched with a black screen. I had to manually specify which graphics to use, in this case discrete, not integrated. 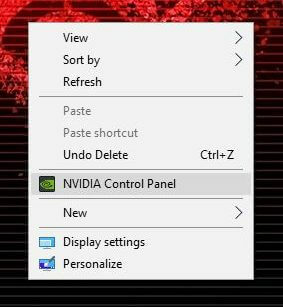 To accomplish this, open your Nvidia control panel. With that open, select High-performance Nvidia processor from the drop down. Then, click Apply. 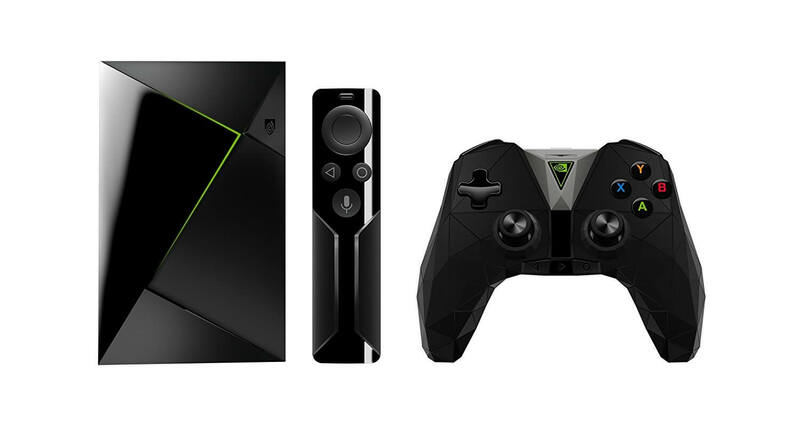 With its native Android gaming, emulator support, robust streaming, and PC game streaming capabilities, the Nvidia Shield TV is one of the most versatile devices available. Benefiting its gaming aspects, there are loads of third-party gamepads which support the Shield TV. What games are you playing on your Shield TV?